Dancing with the Moon is an award winning short film about conceiving naturally. As a child waits to be born, she recounts the struggle her mother endured with infertility. 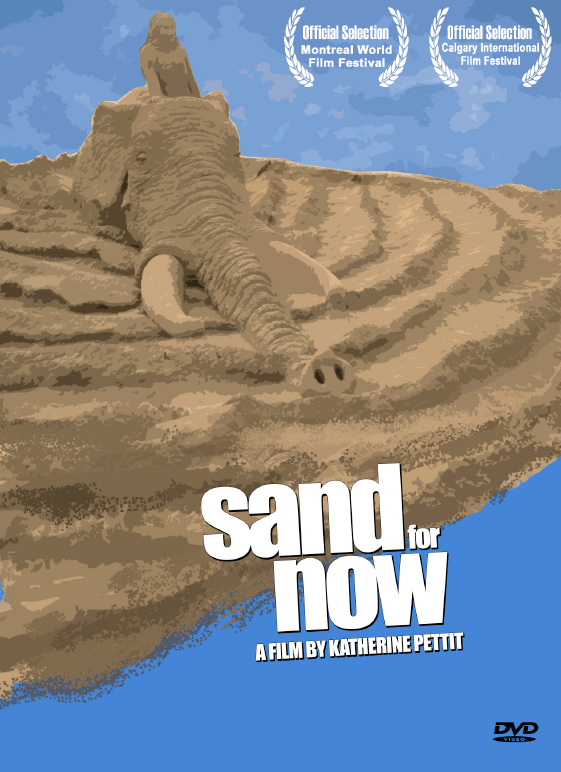 Sand for Now crisscrosses the globe documenting a group of nomadic artists, whose passion for sand carving drives them during the long hours battling with the elements. As the film unfolds it depicts the challenges and the rewards of creating monumental yet transitory works of art.